Today I am so excited to share how to reduce waste in the kitchen. 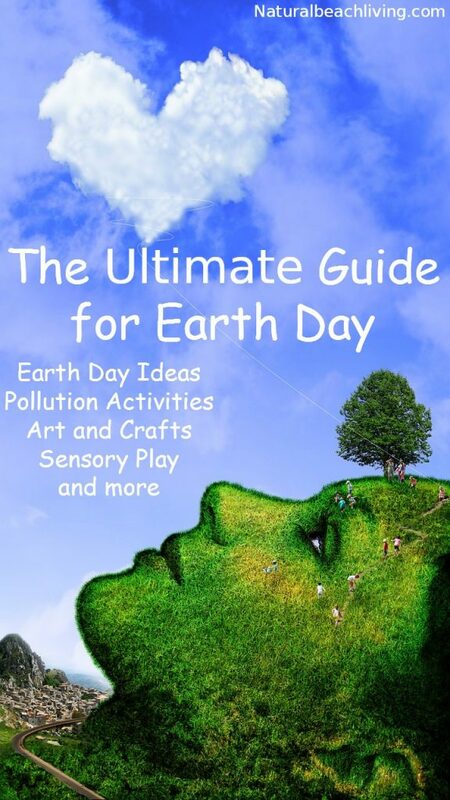 Earth Day is just a few weeks away, and that always makes me reevaluate what we do and what we can do better. 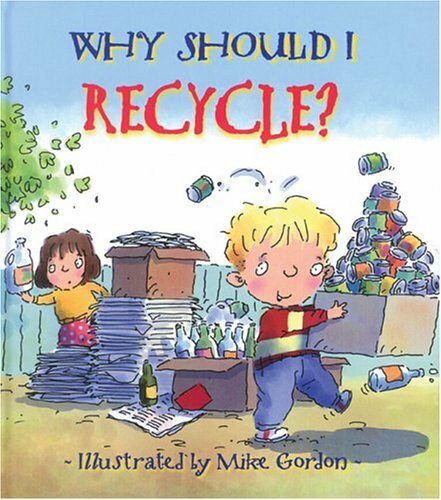 Hopefully, you agree that learning about and taking steps to improve pollution, recycling and reusing is so essential. The biggest producer of household waste is in the kitchen. From food packaging to food waste the kitchen seems to be producing trash continually. 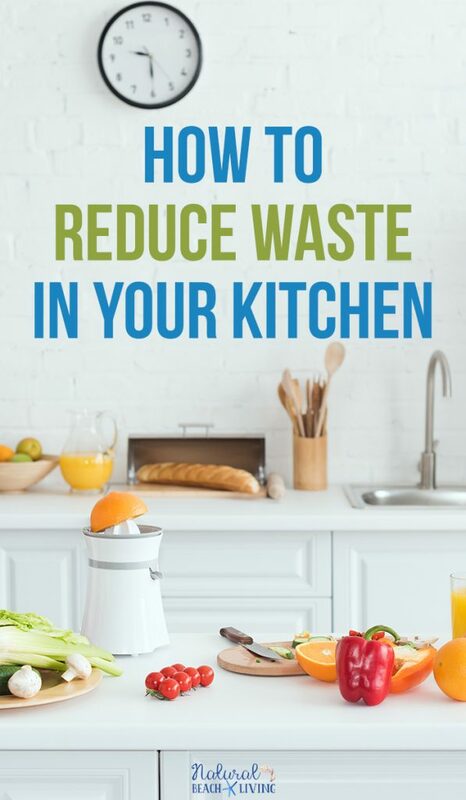 If you are looking to improve your overall impact on the environment these easy ways to reduce waste in your kitchen are a great place to start. The single best thing you can do to start reducing waste in your kitchen is to start composting. Food waste makes up more than half of the trash around the world. 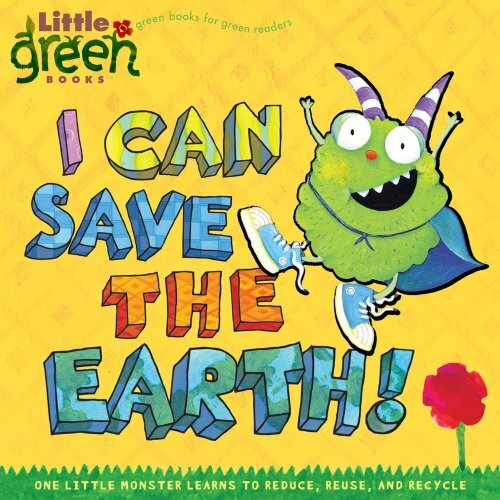 Every family that switches to composting food waste is taking a significant step in helping the planet. Buying from the bulk bins at your local health food store is a great way to reduce your overall waste. 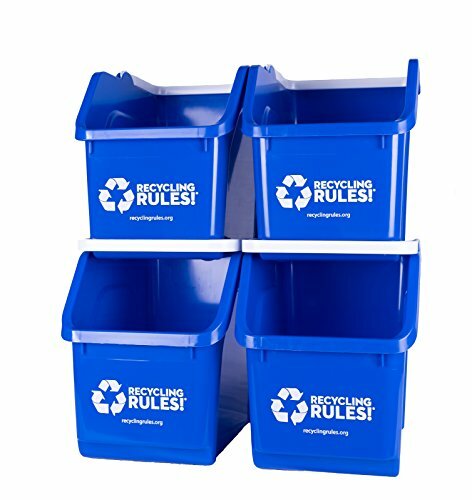 Packaging to deliver bulk goods is much less than pre-packaged foods, and you can use recycled containers from home to store them reducing the amount of food packaging that you buy. Hit the local farmers market and shop for local produce. This is a great way to save money while getting healthier foods. 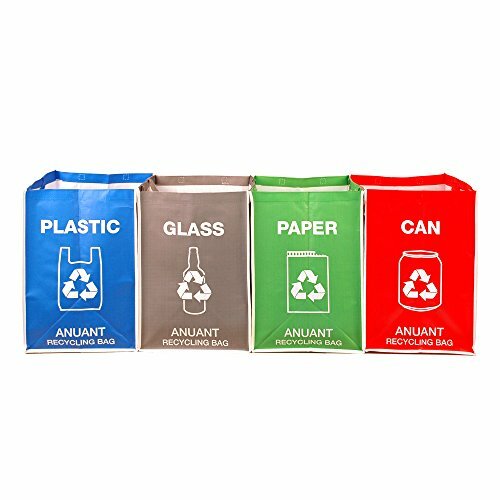 Use cloth produce bags to reduce your plastic waste while you shop. How Can I Reduce the Things I Waste? Get crafty what your food storage. Skip the plastic bags and containers for greener options like mason jars and glass containers. They are perfect for storing food especially if you buy bulk foods. It’s also great for storing leftovers without producing any waste. Ditch the plastic wrap and opt for reusable covered containers, silicone dish lids that great an airtight seal over bowls and cups, and bees wrap for wrapping over plates and fresh foods. Switch to reusable sandwich bags for a great way to pack lunch without wasteful packaging. Ditch the paper towels. Often people will reach for paper towels to clean up a mess creating paper trash that cannot even be recycled and usually cannot be composted either. Switching to a cloth alternative like unpaper towels or a stack of bar towels for the cleanups is an easy way to reduce kitchen waste. So there you have it, six ways to reduce waste in your kitchen and help save the Earth.